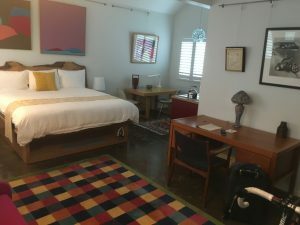 The Astro Motel in Santa Rosa is open and looking gorgeous. And it has proven to be a great place to sleep and hang out in. 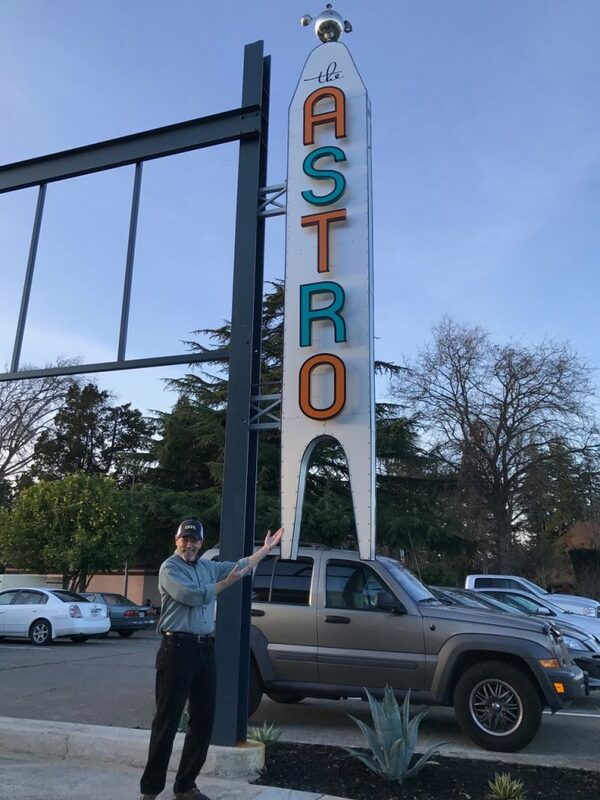 Cinghiale alumni and friend Chris Coursey showing the Astro sign to the planet. Chris happens to be mayor of Santa Rosa now and knows how important cycling culture can be to a town. 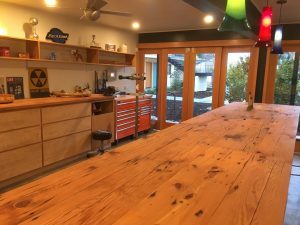 With a cycling focused staff, great cycling in all directions, and the scrumptious food down the block at the Spinster Sisters, The Astro will become the cycling center of Santa Rosa’s universe. But don’t believe us! If you like public reviews look at Yelp. The reviews rave or rant. But all the rants are one star reviews from the previous owners prior to the remodel and redevelopment of the site, when the hotel was, uhm, of ill repute. Here’s to improving our favorite spots!